Used for bronchial and other respiratory problems, such as asthma, cold, allergies, sinus, bronchial irritations, coughs and more. 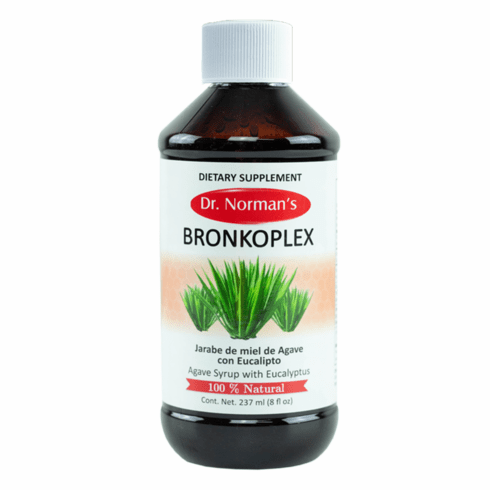 This product combines natural herbs and other natural ingredients with expectorant, antitussive and calming effects. Helps taking control of cold symptoms fast.